Árbær was an established farm well into the 20th century, and the museum opened there in 1957. 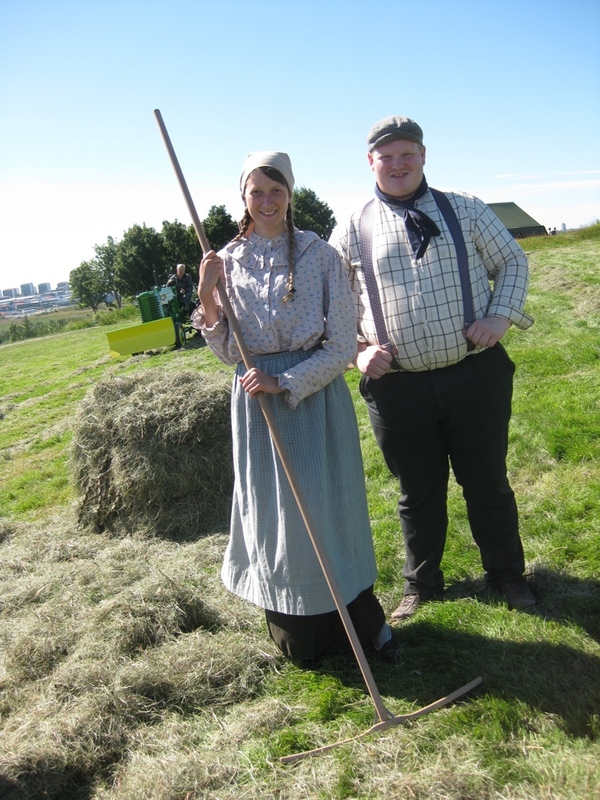 Árbær is now an open air museum with more than 20 buildings which form a town square, a village and a farm. Most of the buildings have been relocated from central Reykjavik. Guided tours and introductions available in english. The museum is opened all year around. September - May: 1 pm - 5 pm. June - August: 10 am - 5 pm. Guided tours and introductions available in english. Admission is free for school groups of all ages when booked in advance.